"What can I say? Like Porsche, there is NO substitute! #Bartolini4Me!!" A.J. 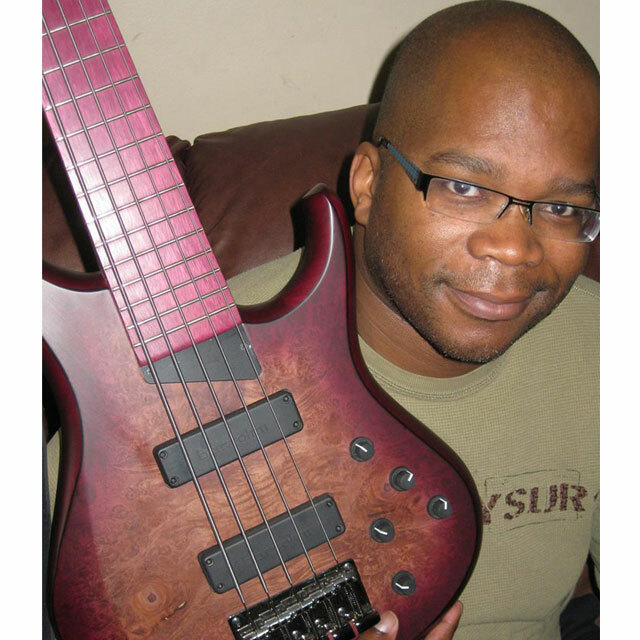 Smith (aka RevGroove) has been playing bass since his early teens. Now over 20 years later, he’s still holding it down with no plans to stop! Whether it’s at church, weekly local jam nights, or with rising or established artists and acts; A.J. and his Bartolini powered MTD Kingston Basses are willing and able to answer the call and hold down that bottom end!